i was totally supposed to go see this tonight and it was sold out!!! Ah, good to hear it's being extended! I'm going to be in SF later this month. Guess I should get some tix early though . . . 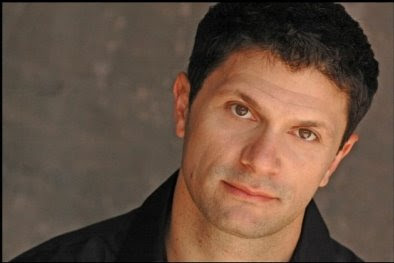 Interesting interview (Dan Wolf is a busy dude! ), makes me want to read the book too. Wow I never once tied your name to that book. That book was awesome. I am sure the play is great as well. 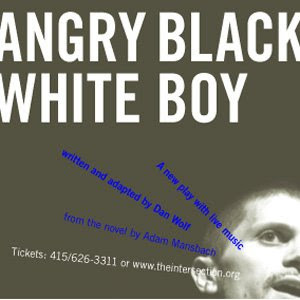 If you do get to see the show, angry black-white girl, please let us know what you thought of it! Now you know, siditty! and I agree, that book is awesome. And I like your milky Whoopi icon. I've always wondered if that photo is supposed to represent or mean something. I heard a long time ago she did the picture because as a child she thought if she bathed in milk she could become white. Wow I never once tied your name to that book. I hope this comes to NYC.